what is the best mechanical engineering quotes? This category consists many articles about Mechanical Engineering quotes in 2018. Quotes are the repetition of someone else’s statement or thoughts. Mechanical Engineering quotes mean the repetition of statement and thoughts from the mechanical engineering community. 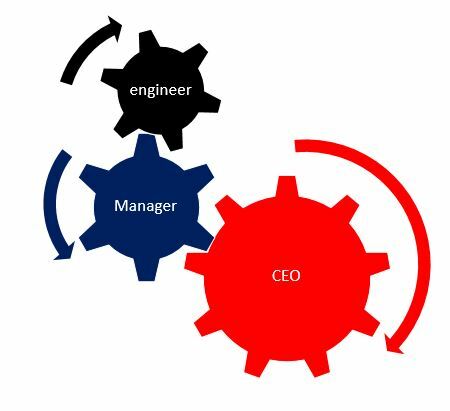 The mechanical engineering quotes may come from a high level position like CEO having a mechanical engineering background, a fresh graduated mechanical engineering student or from a lecturer with a Ph.D. degree.